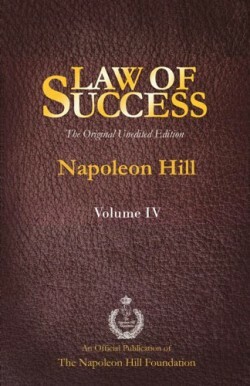 A rare collection of articles first published in Hill’s Golden Rule Magazine and Napoleon Hill’s Magazine. 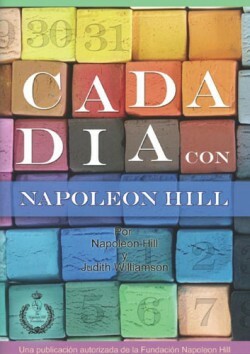 Napoleon Hill’s First Editions presents the best of Napoleon’s early works compiled in a beautiful collector’s edition, each article introduced by a reproduction of the original magazine cover from which the story or essay is reprinted. Between 1918 and 1924, Napoleon Hill launched and published two monthly magazines: Hill’s Golden Rule and Napoleon Hill’s Magazine. As he set out to put together the first issue, Hill very quickly found himself faced with a lot of blank pages and little money to pay writers, so he wrote every word of the first issues himself. 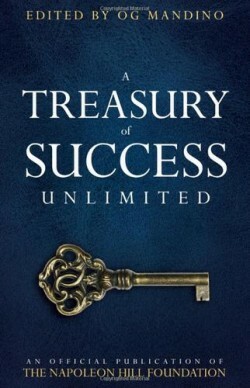 In fact, it was the need to fill the pages that prompted Hill to begin committing to paper the secrets he learned from Carnegie’s famous friends, and to turn his own personal triumphs and failures into lessons. It was a winning combination and the magazine sold out. 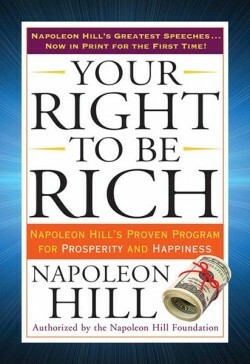 The public was anxious to read what Hill had to say, and Napoleon Hill was never at a loss for words! 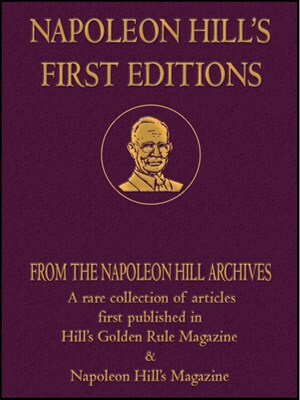 Napoleon Hill’s First Editions presents the best of Napoleon’s early works compiled in a beautiful collector’s edition, each article introduced by a reproduction of the original magazine cover from which the story or essay is reprinted.